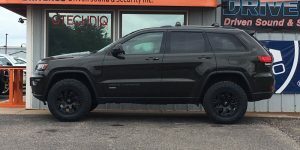 If you own a truck, Jeep or SUV, does anything transform the look of your vehicle more than a suspension lift? Driven Sound & Security is a suspension expert, and can help you stand out from the crowd with a lift kit installed by our expert team. Suspension lifts come in many different styles and heights, and we will work with you to find the best system for your unique needs. 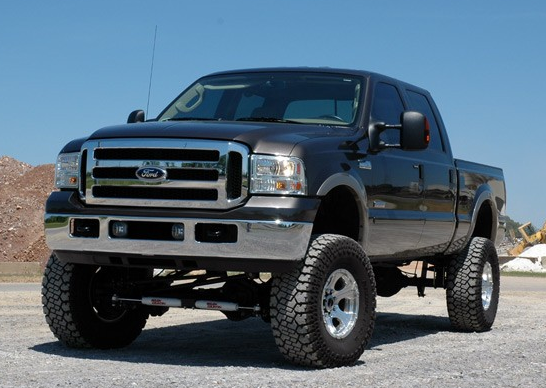 Leveling kits have become very popular the last several years. 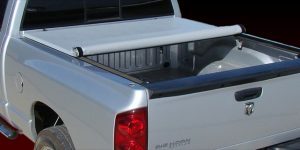 If you sit a truck on level ground, you will notice that the back of the vehicle sits higher than the front, usually at a difference of 1.5” to 3”. 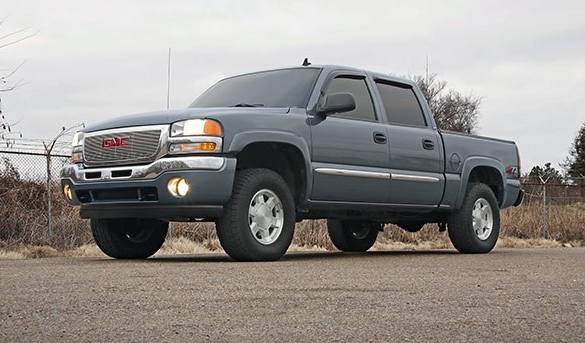 A leveling kit is designed to lift only the front of the vehicle up to match the height of the back. The benefit to you is a better look, and the ability to run larger tires. 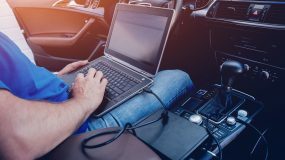 These kits are very reasonably priced compared to a full suspension lift and, most of the time, the ride quality is exactly the same as before. 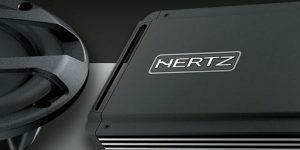 If your goal is to give your truck a more aggressive look while staying on a budget, this might be the solution for you. Suspension lift kits come in two major designs. You have kits where the primary goal is to lift the truck so you can fit larger tires, and kits designed for serious off-roading. 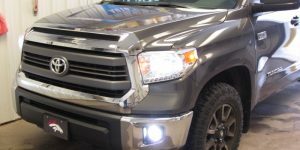 The cosmetic lift kits are still good systems, but they may not be the best choice if you plan on doing some serious off-roading. You have to decide if you are going to take your vehicle off-road. 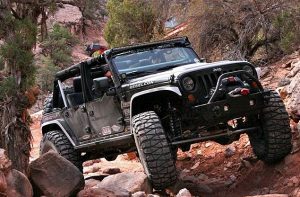 If you are going to build a road warrior or just do some light off-roading, then the basic kits will work fine for you. The most popular lift heights are 3-8”, but they vary by vehicle. The extreme-suspension lift kits are just what they sound like: They are built to be punished. Often, they will come with new coil-over shock designs with external reservoirs, designed to give you increased suspension travel and articulation. 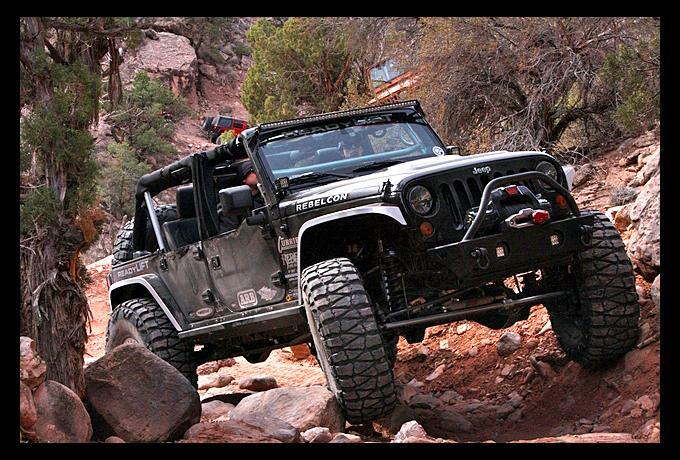 If you are going to do any rock crawling or high-speed off-road use, you need one of these kits. Now, many on-road warriors want their vehicles to look like they are ready to run the Baja 1000. If you want to have the baddest, meanest-looking vehicle around, these kits are also for you. You are going to see the biggest difference in on-road ride quality and handling with these kits, but they sure perform well off-road as well. Lift heights on these systems vary as well, with the most popular heights being 3 to 10 inches. And what good is a suspension kit without a skilled, knowledgeable technician to install it? Driven Sound & Security employs the finest technicians in the area, and we understand suspension geometry. We also know what makes a great kit and which ones are lousy. Just like anything else, you can buy crummy suspension lifts and you can get good ones. 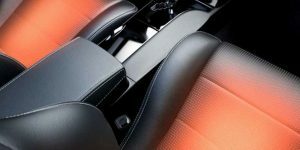 We only install the better stuff, so you can be confident of years and years of enjoyment from your vehicle. If a suspension lift is in your future, we invite you to stop by our facility. We will scope out your vehicle together, and talk through your goals and aspirations for it. 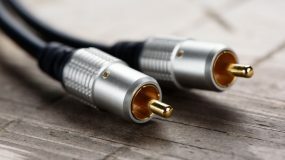 Then we will offer you installation solutions that will best fit your needs.